Moma Group offers to its clients a comprehensive and original range of services thanks to its 800 collaborators who cover four areas of expertise related to the events sector: consulting, places, food and entertainment. Driven by strong values and by the ambition to be a game changer in the event industry, Moma Group has been known over the last two decades for the creation of new restaurants, venues and event strategies for a wide array of clients: corporations, brands and institutions. 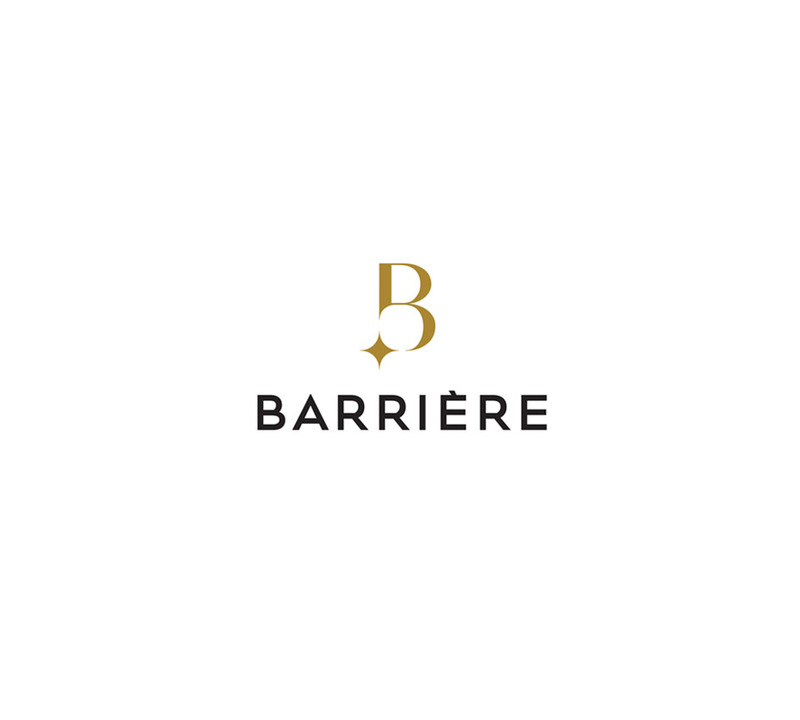 February 2016 – Moma Group and Barrière Group decided on a capital rapprochement and strategic partnership aiming to create the leader of the integrated events sector in France, committed to promoting the French “art de vivre”. The Barrière Group becomes Moma Group’s second shareholder, after Benjamin Patou, founder, president and manager of Moma Group. Benjamin Patou currently holds 51,41% Moma Group shares, while Barrière Group owns 48,59%.